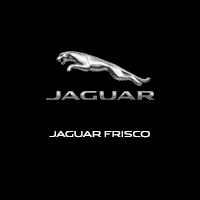 Thank you for your interest in providing Jaguar Frisco with a sponsorship proposal. Due to the high volume of requests we receive, we require all sponsorship, media proposals, community and event inquiries to be submitted by email. Before continuing, please understand that we will only get back with you if we feel it is a good fit and aligns with our mission and goals. Please provide detailed information. This will expedite our team’s ability to review and contact you. To get started, please email the appropriate information to media@abeladvertising.com . Sponsorship proposals are reviewed, recorded and/or forwarded to the appropriate team. You will be contacted if at some time in the future there is interest in your proposed opportunity.